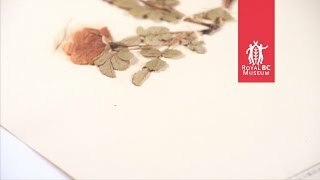 Botany Collections Manager Dr. Erica Wheeler talks about Mary Gibson Henry and her contributions to BC botany. 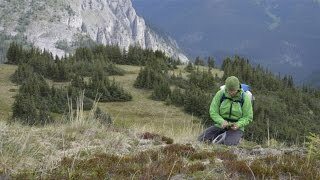 Parts of this video were shot during a 2014 research trip in northeastern BC. 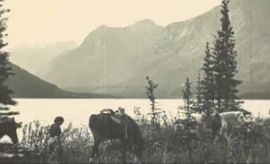 This incomplete silent film was acquired by the BC Archives in 2003. It consists of the second and third reels of a three-reel production. The film was made in the summer of 1931 on the first of four expeditions that American botanist Mary Gibson Henry made to the area. The footage was shot by expedition outfitter Stan Clark and by Norman Henry and Norman Henry (Jr.), Mary’s husband and son. The film shows the party of 16 travelling by pack-train, crossing rivers, caching food, and fishing, as well as some camp scenes. Several locations in the Liard and Peace River Regions are shown, including: Christina Falls, Graham River, Hudson’s Hope, Peace River, Summit Lake, Taylor, Tetsa River, Toad Hot Springs, Toad River. Learn about how the film was discovered here. Botany Collections Manager Dr. Erica Wheeler talks about what inspired her love of plants and what a botanist does. 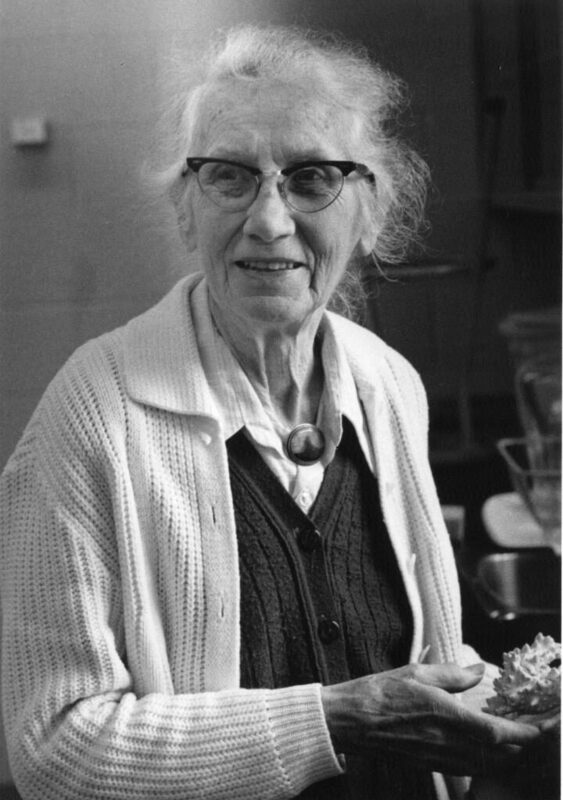 Former Curator of Invertebrates (animals without backbones), Dr Melissa Frey, talks about the work and legacy of Dr Josephine F.L. Hart. 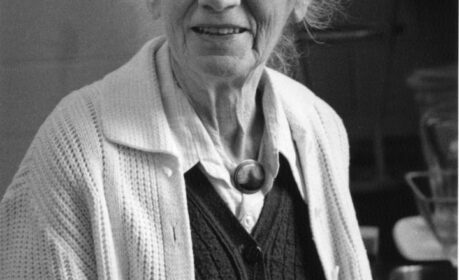 Photograph of Dr Josephine Hart from about 1986. 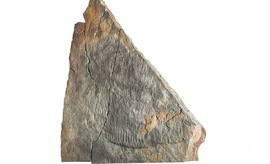 Some of the oldest fossils in the Royal BC Museum collection are some of the oddest looking too. Learn about the strange forms of early life on Earth. 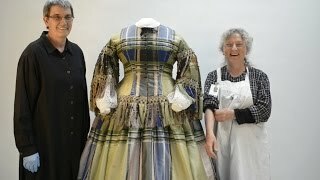 Textile Conservator Colleen Wilson talks about her time-intensive conservation of a stunning gold rush-era dress. 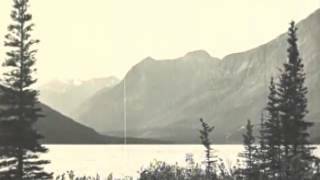 Parts of this video were shot during the preparations for the Royal BC Museum's 2015 feature exhibition Gold Rush! El Dorado in BC. To see a photo of the full dress, click here.